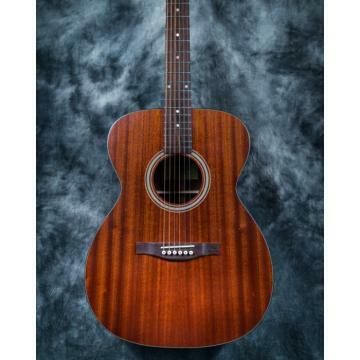 Here comes this 41" Philippines Wood Cutaway Acoustic Guitar. 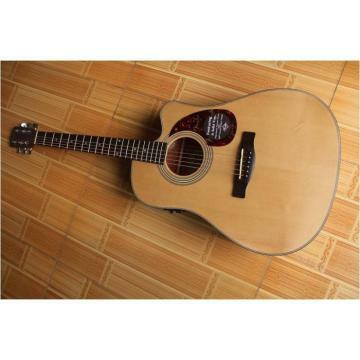 Adopting high-grade material and elaborate craftsmanship, this acoustic guitar features good texture and fluent lines that it is rather delicate and elegant. 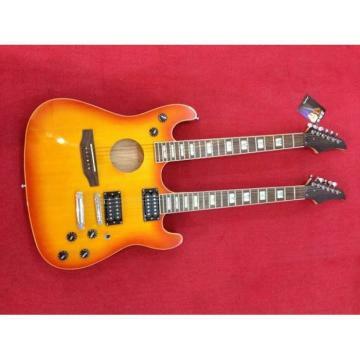 For professional design, featuring excellent tone quality, this guitar will let you play your favorite tunes with practice and dedication. Good quality and beautiful surface make it a best choice for you. 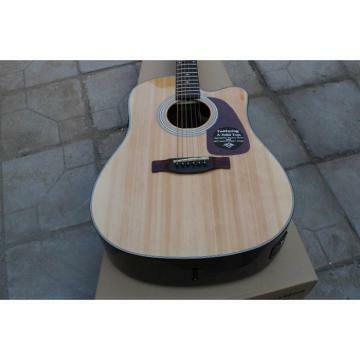 With light weight and easy carrying, this 41" beautiful acoustic guitar is perfect for beginners.